You are at:Home»Current Affairs»Eskom blames the Medupi and Kusile stations for power outages. 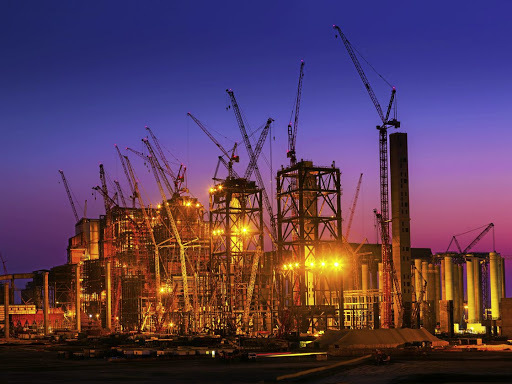 South Africa’s Load shedding is now on it’s third day and Eskom is blaming it on the failures at two huge new power stations that are also the main source of the company’s massive debt. The utility’s board held an emergency meeting with public enterprises minister Pravin Gordhan.The Medupi and Kusile power stations are already years behind schedule and expected to cost more than R292-billion, roughly double initial estimates. That has contributed to the majority of its R419-billion of debt. The latest power cuts are taking a toll on the economy. The rand weakened on Monday following comments by ratings company Moody’s Investors Service that the plan to split Eskom into generation, distribution and transmission, announced by Ramaphosa, doesn’t properly address the debt issue. Previous ArticleMatwetwe reflects the experience of New Years Eve in the township.